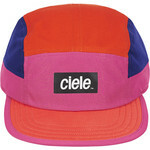 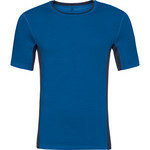 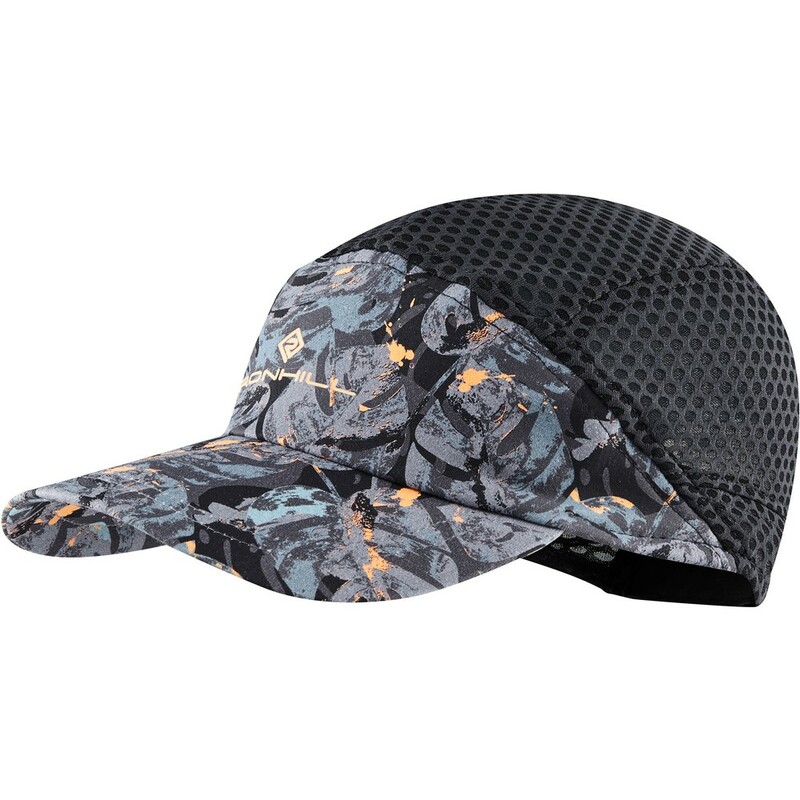 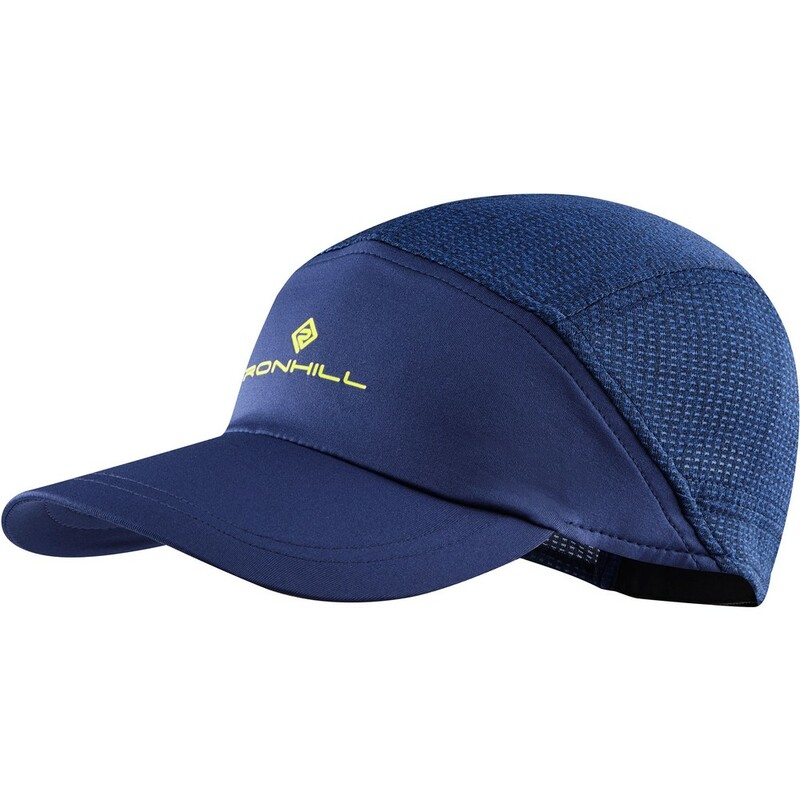 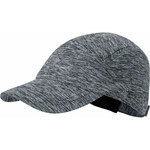 Extremely lightweight and breathable cap, great for very hot days or runners that overheat easily. 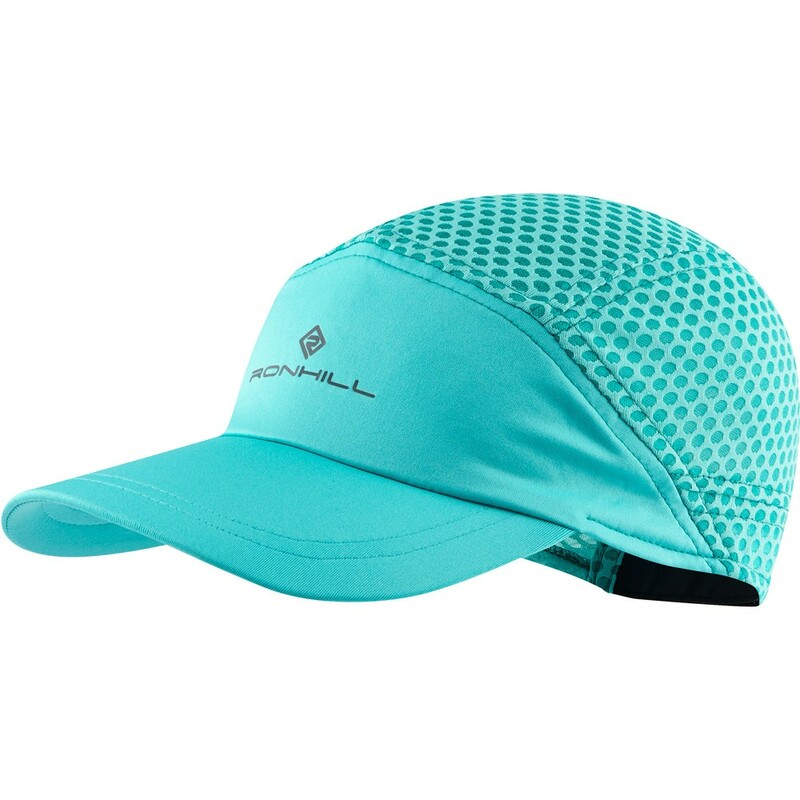 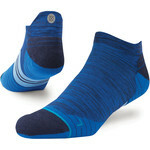 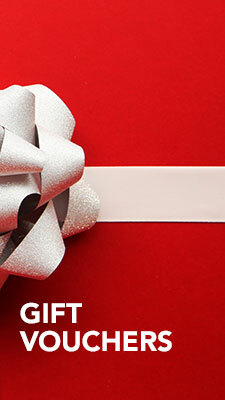 It offers protection from sun without it beight too heavy or hot. 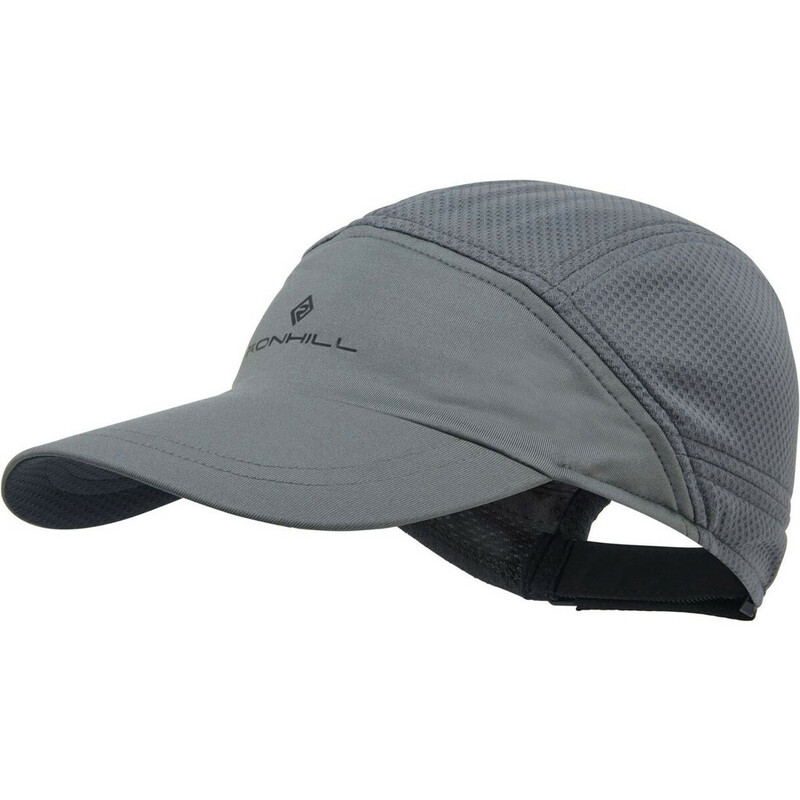 The cap comes in two sizes and the fit can be adjusted by using the velcro at the back.